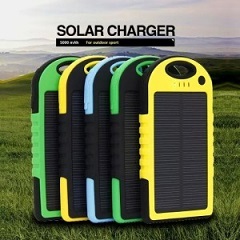 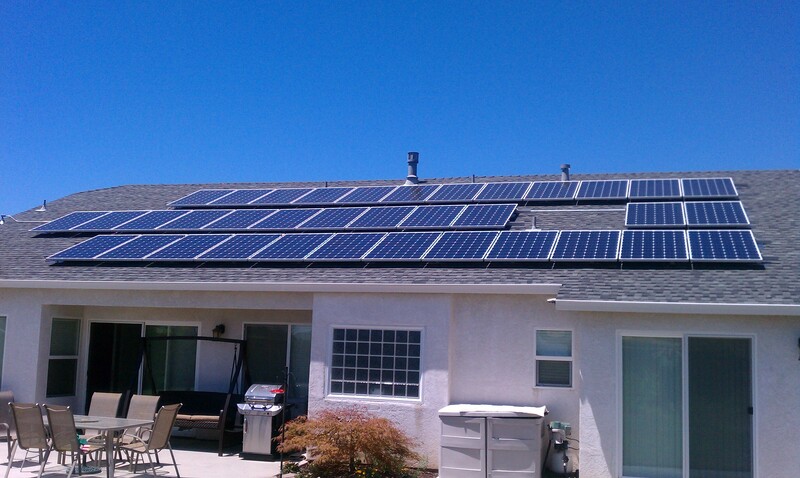 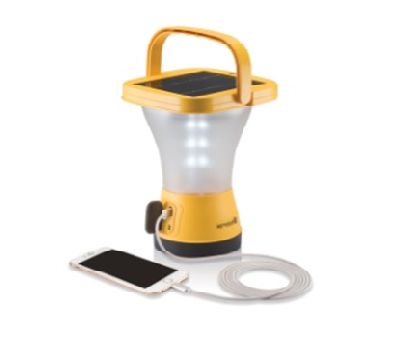 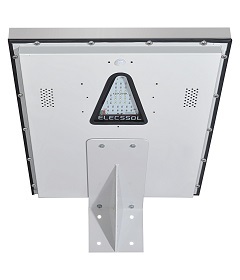 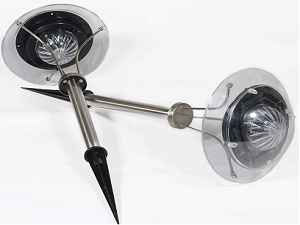 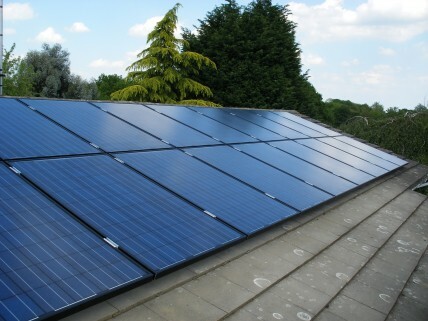 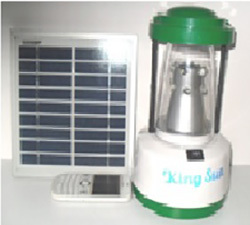 Solar Home Light which operates on solar energy. 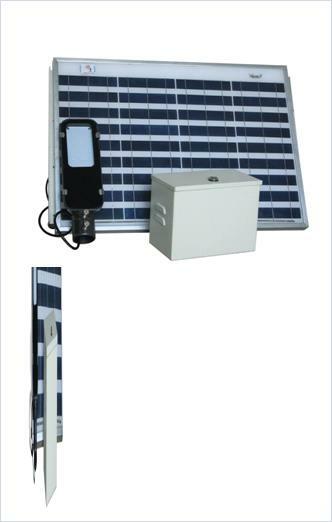 We can use it in place of our conventional 40W Tube Light or CFL.The Solar Home Lighting system consists of a PV module, , Battery, Control Electronics, Module mounting hardware, battery box, inner-connecting cables, switches etc.Off Grid systems tie in with your existing home electricity supply, ensuring you have all the critical electricity you need 24X7, regardless of weather conditions and the time of day or night.System is designed to power critical loads in the house like lighting, etc. 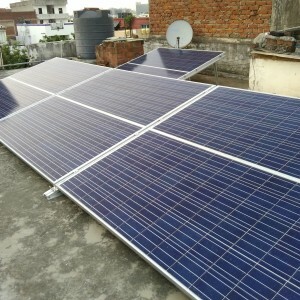 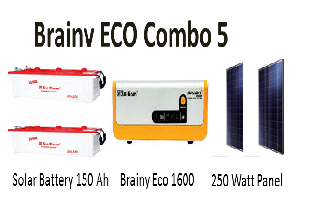 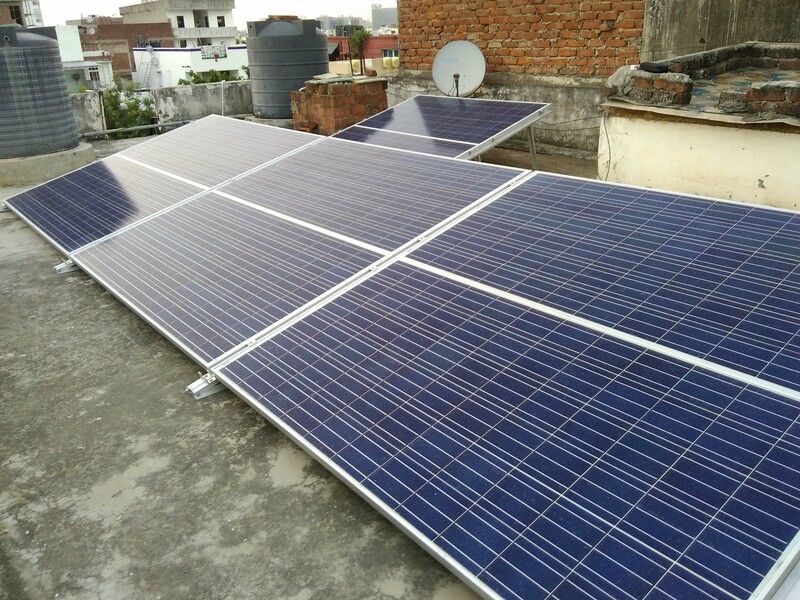 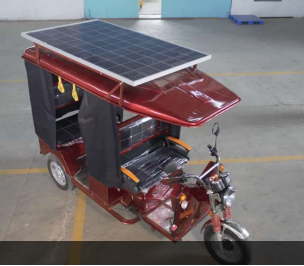 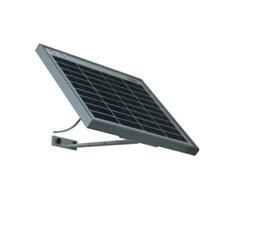 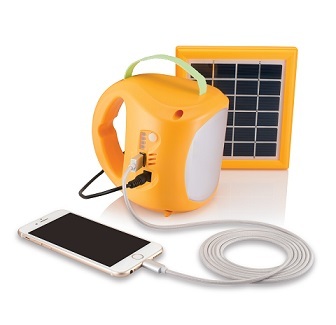 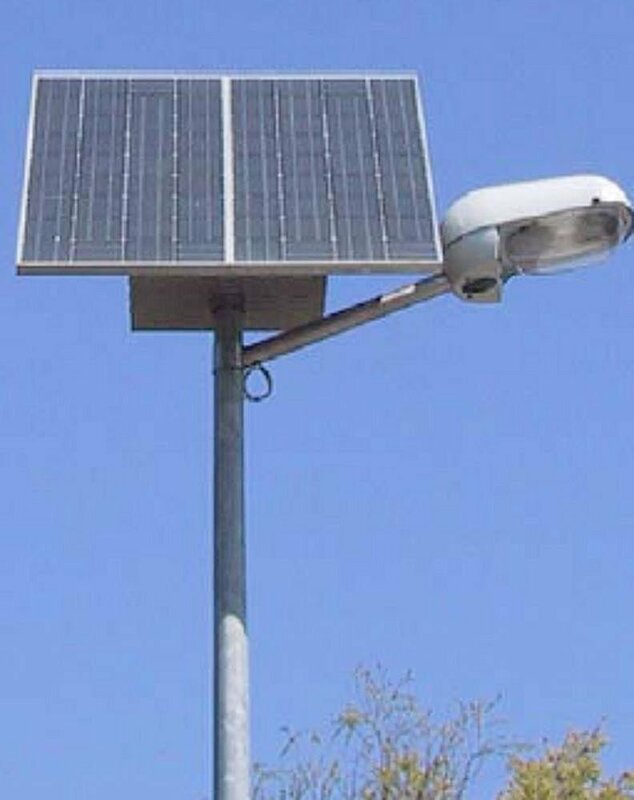 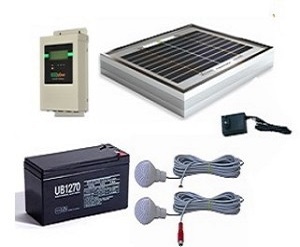 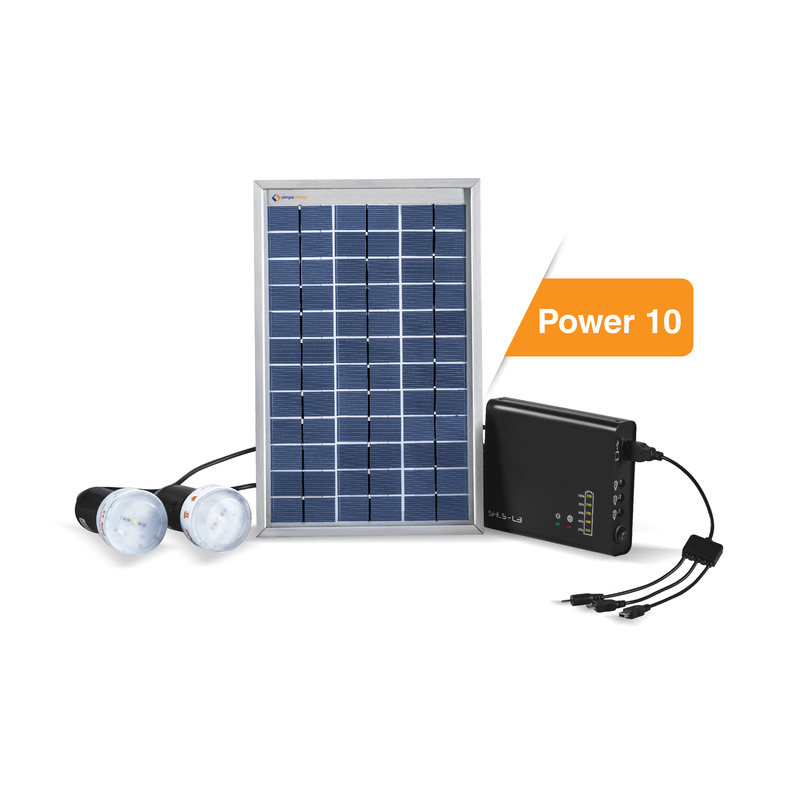 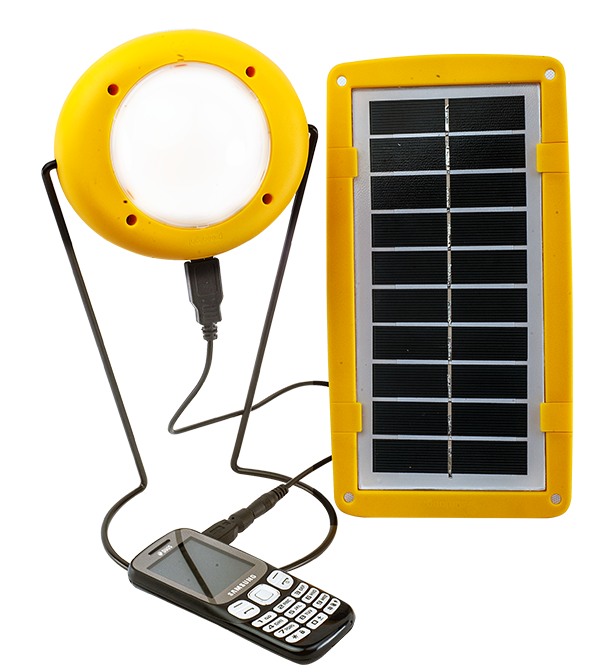 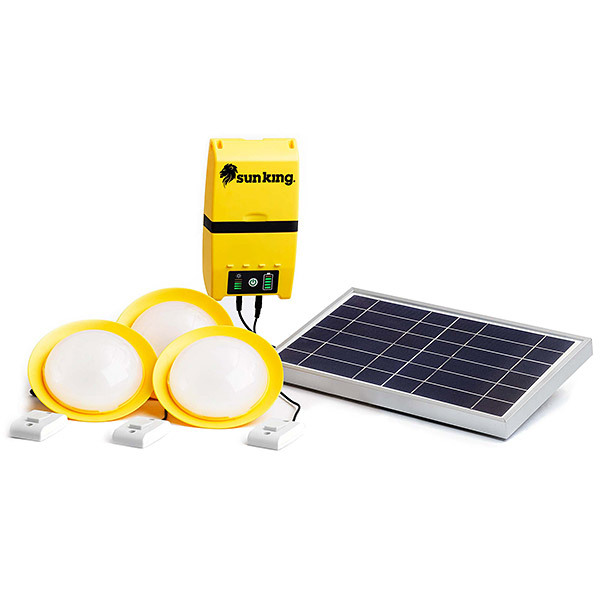 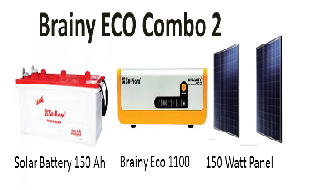 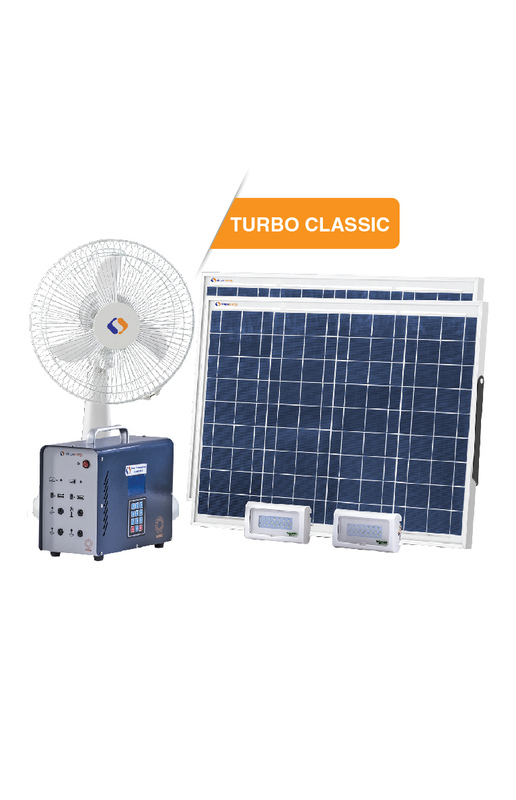 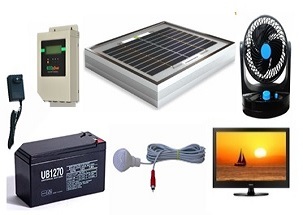 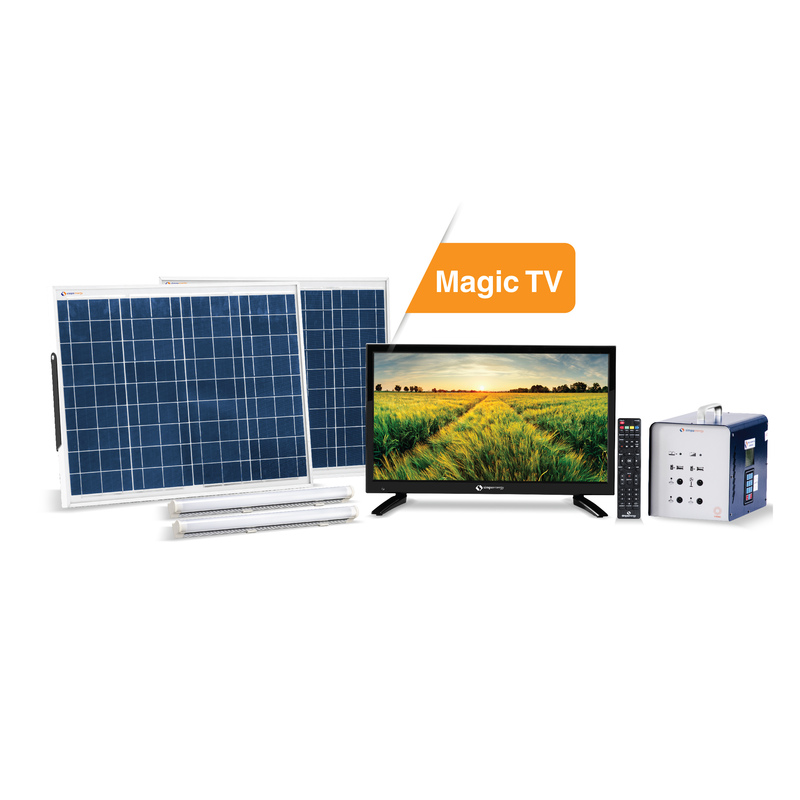 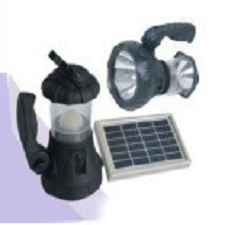 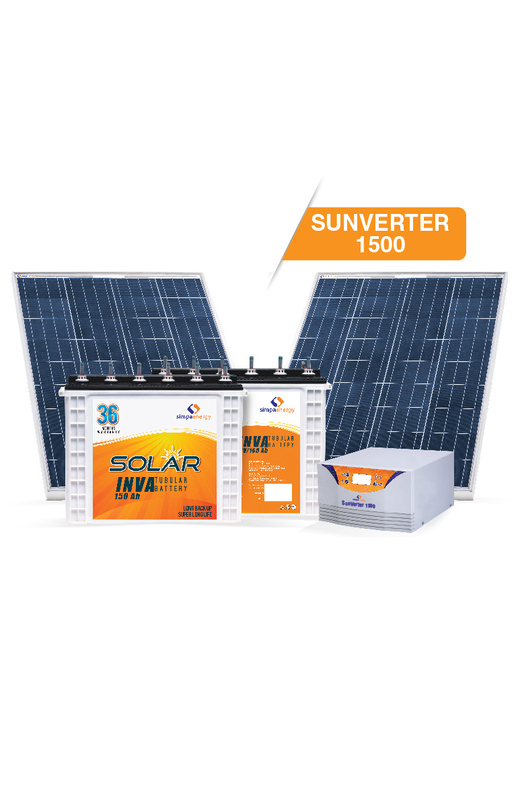 Solar lighting solution is an intelligent solar combo solution having solar panel & controller with small battery.It’s easy to install and bring home much needed electricity for running day to day appliances i.e lights etc. 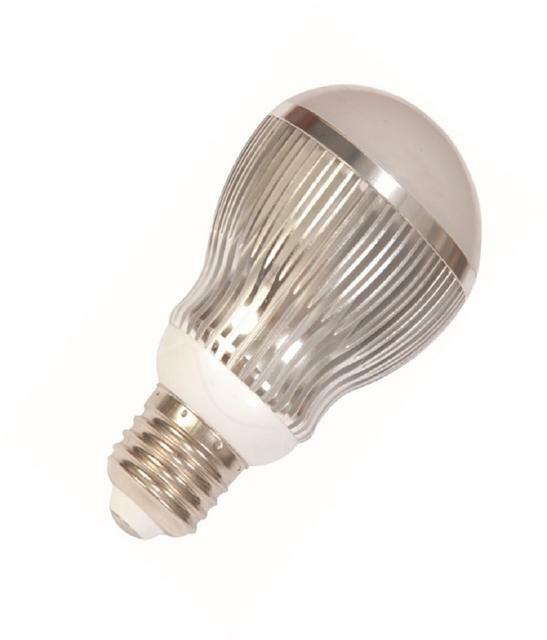 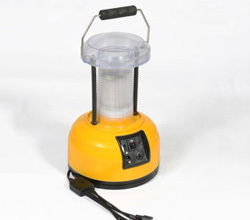 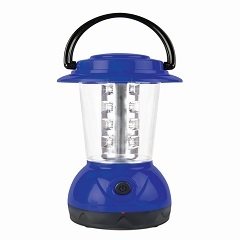 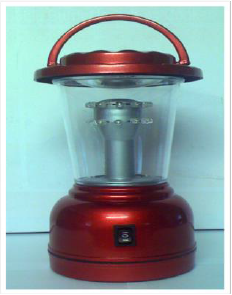 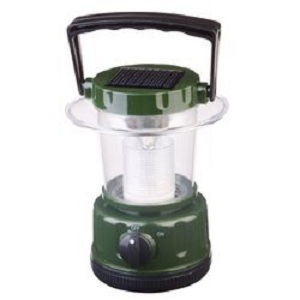 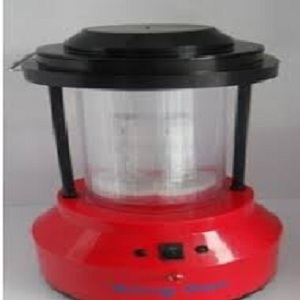 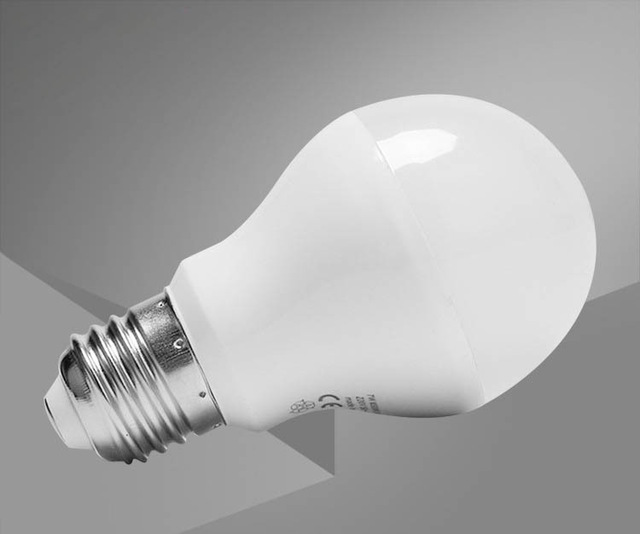 Multipurpose – portable with LED bulb..
Energy saving as well money saving. 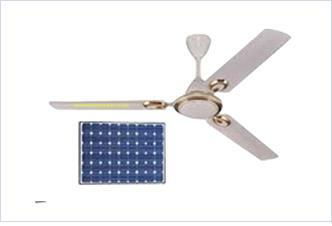 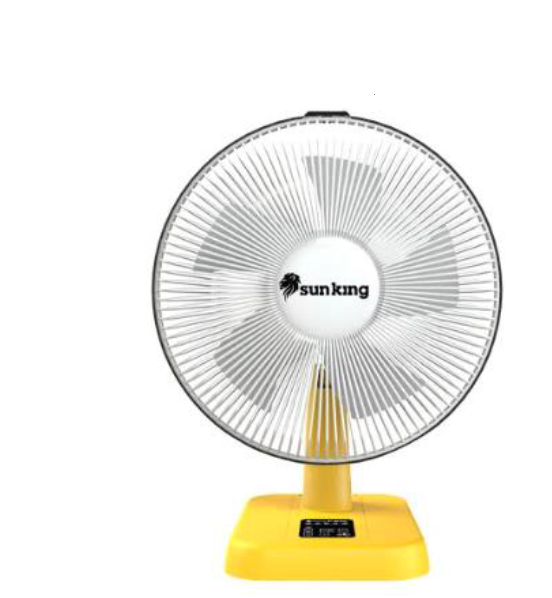 Its helps to reduce monthly electricity bill after installing it. 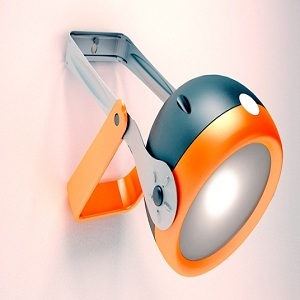 Powder Coated Panel Mounting Stand. 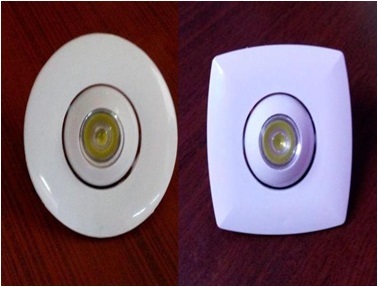 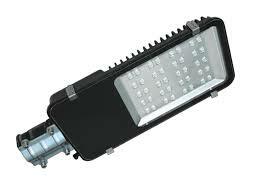 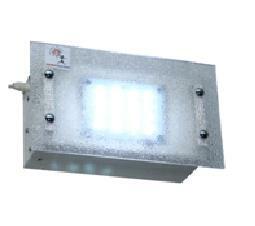 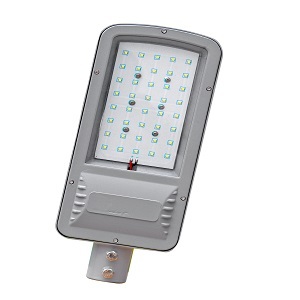 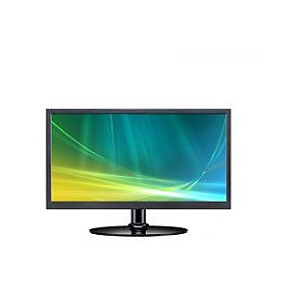 8W LED Light= 2 Years Warranty. 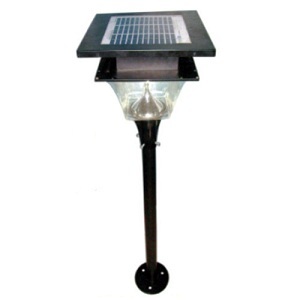 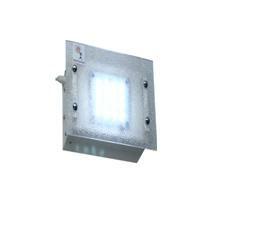 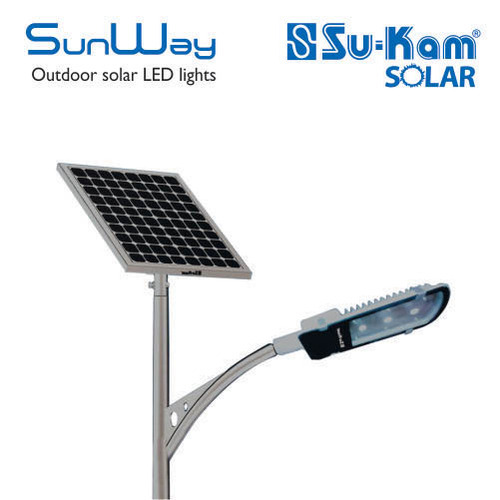 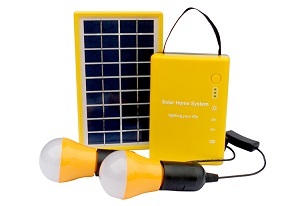 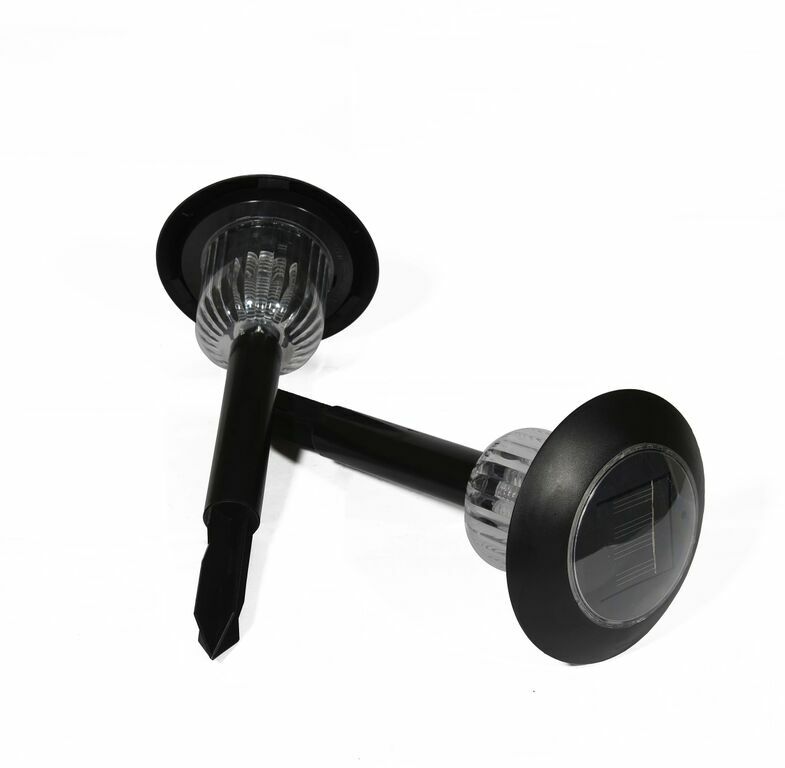 10W Solar Home Lighting System with LED light.